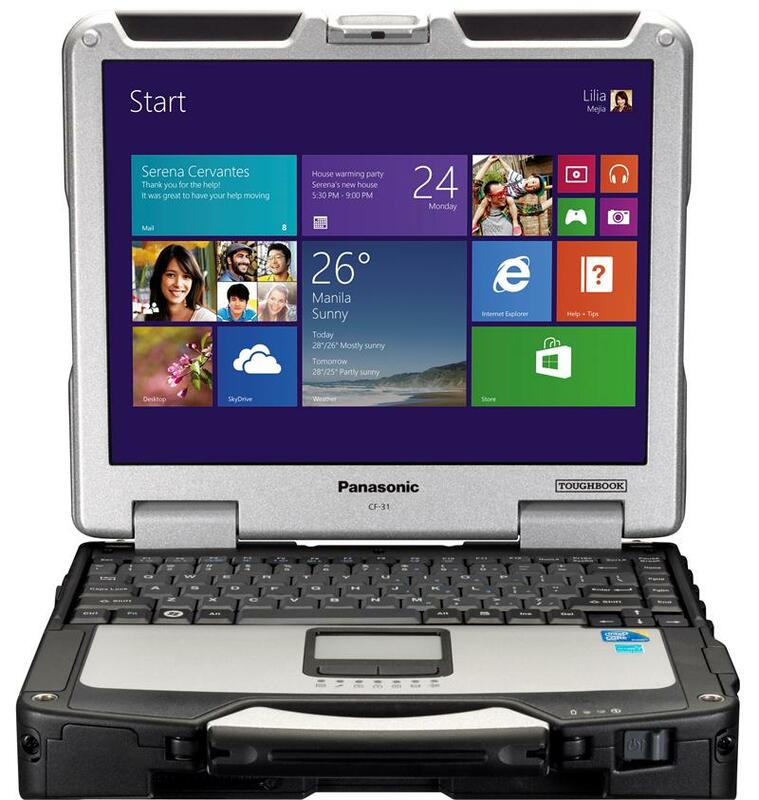 The Panasonic Toughbook CF 31 mk6 Premium Public Sector Service Package is loaded with value with a 13.1" high bright screen and powerful 7th Generation processor is one high performance full rugged laptop. Its powerful i5 Intel processor delivers desktop-class performance and improved video graphics. 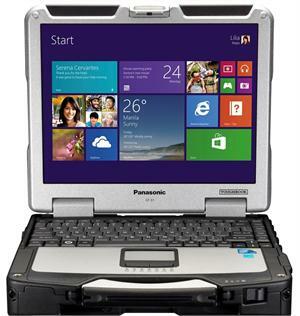 This model includes dGPS and 4G LTE Advanced communication devices, If you require reliability and rugged design, the Toughbook 31 is you best choice. If you're looking for additional integrated options, more memory, SSD's or End of Life CF 31 mk5 models contact us. 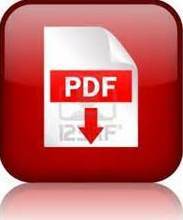 For pricing or additional information on this product.